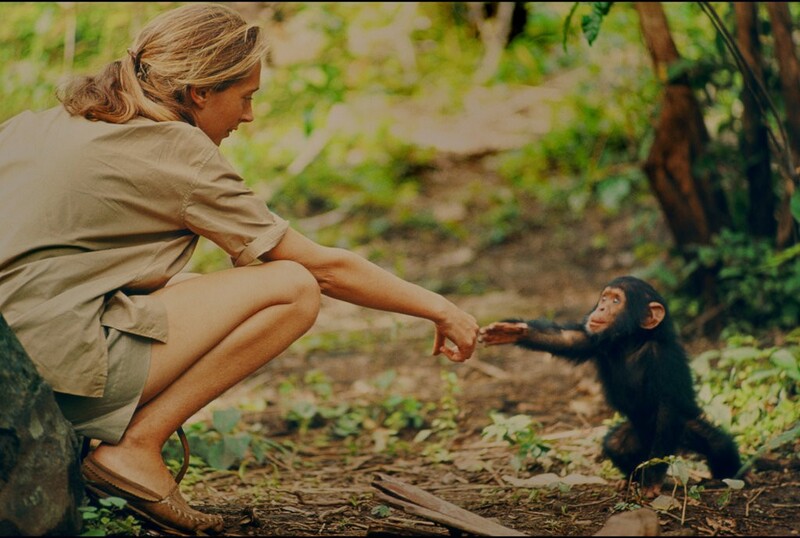 I am a huge admirer of primatologist, Jane Goodall, and her animal conservation work. I had heard that this film featured never-before-seen archival footage of her years working in Tanzania in the early 1960’s. The film footage by wildlife photographer Hugo van Lawick is incredibly beautiful and captivating. The director had access to more than 100 hours of this amazing film from the National Geographic archives. 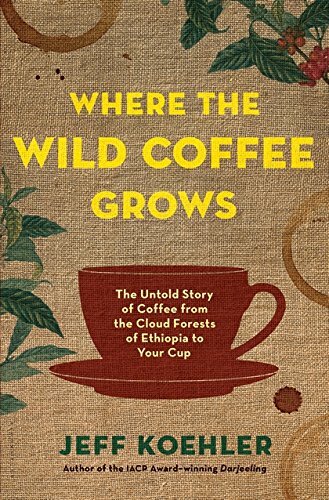 I liked hearing Dr. Goodall’s story in her own words as narrator. 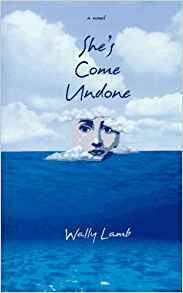 I learned so much about her life and work. It certainly reminded me of other wonderful nature documentaries like March of the Penguins but it is a very unique and fascinating biography. 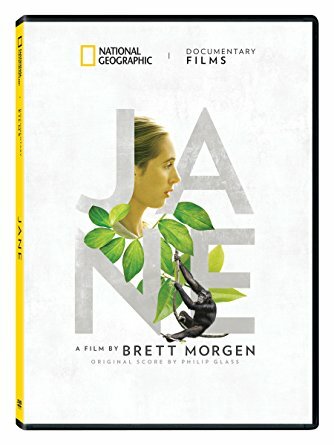 I didn’t realize that Jane was only 26 when she first went to the forest of Gombe to observe and document chimpanzee behavior. She had great support from her mother who accompanied her on the expedition for the first few months. I also wasn’t aware that she didn’t have a college degree at the time of her work in Africa. She was secretary for Dr. Louis Leakey, paleoanthropologist and archaeologist, who sent her to Tanzania. She went on to her earn her PhD a few years later. Jane fell in love with the wildlife photographer that was filming the experience and they married and had a son together so there is the added bonus of a love story! Nature and science enthusiasts, animal lovers, and anyone who appreciates compelling documentaries and learning about fascinating people. 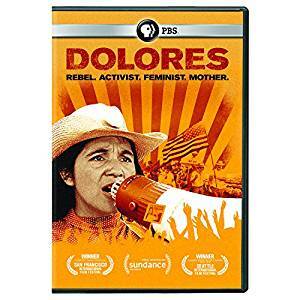 Other new biographical films of inspirational women like activist Dolores Huerta, co-founder of the first farm worker’s union.